QUALITY Geelong Prestige Painting prides itself on providing the highest standard & best quality painting, using only the best brands and tools for the job. RELIABILITY Whether it’s residential, commercial or industrial based, no matter how big or small the job, our reliablity is shown throughout all aspects of the job. Our commercial painting contractors at Geelong Prestige Painting deliver exceptional results. We continue to build our reputation as quality commercial painters Geelong-wide, offering a punctual and professional service to all our clients. Using paints and materials of the highest quality, we strive for excellence with each and every project. Whether a small office space refit or a multi-storey office building, we have the experience and enthusiasm to complete your commercial painting project within your specified time frame and budget. By working out of hours, our trusted commercial painters will work with you at all stages to ensure that any down time for your business is kept to an absolute minimum. 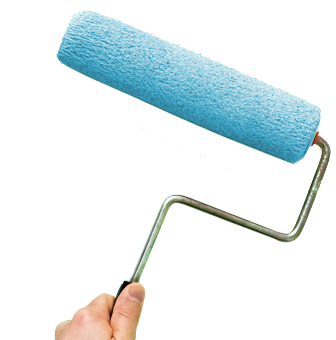 Geelong Prestige Painting is also dedicated to providing quality residential house painting services, for both home exteriors and interiors.